BREAKAWAY mobile is nearing an open beta release and we are delighted to give everyone another deeper dive into the development of the game! 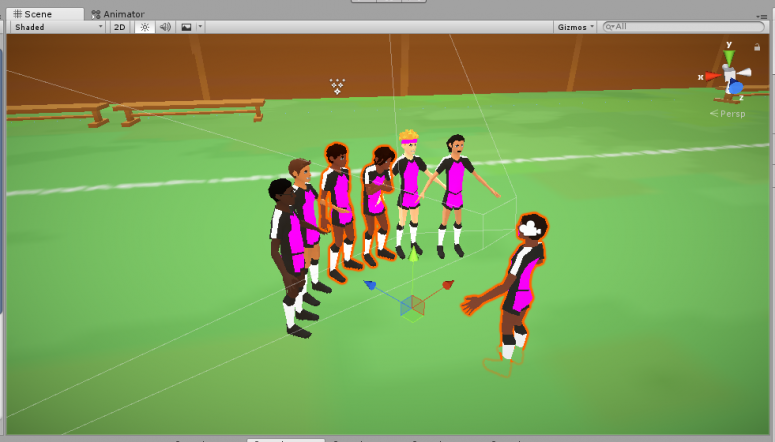 This week William Giasson, Lead Artist for BREAKAWAY mobile, will tell us about the art tools he created in Unity to streamline the workflow. 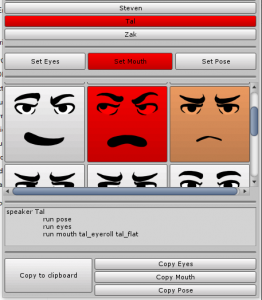 This tool makes it easy to set characters’ poses and faces from one convenient window! To streamline his job, Will created art tools that allow him to quickly create poses and faces for each actor and assemble them quickly and efficiently. 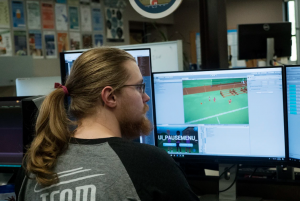 In addition to making his job easier, these tools allow Will to prototype scenes for the team to look at, getting feedback on a composition before a large time investment has been placed. 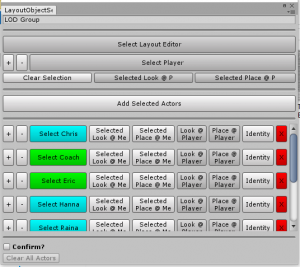 This tool allows to perform quick functions to the actor models. With Will’s ingenuity, it is no wonder so much progress has been made this Summer! ← Ann DeMarle Speaks at MIT!